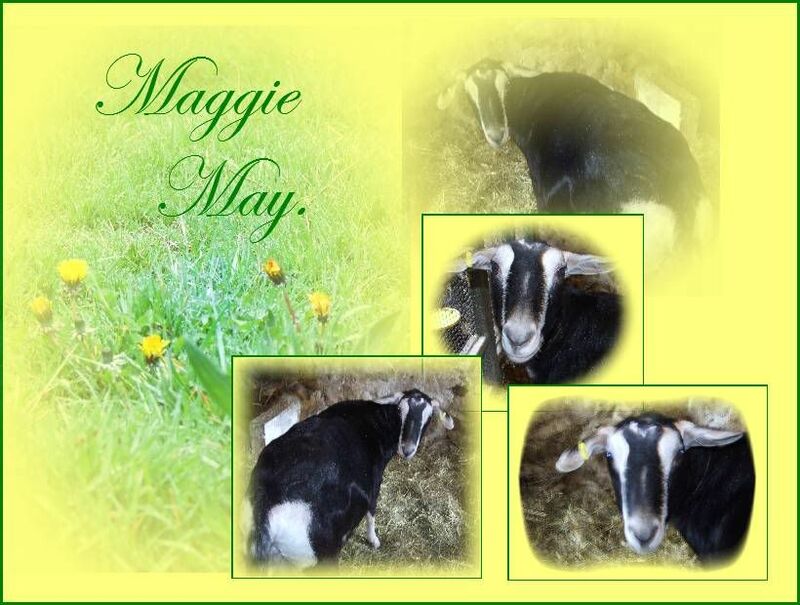 Please meet Maggie May one of two new members to our family, our other nanny goat will hopefully arrive this weekend. She is such a gentle goat and is due to kid within a week or so. 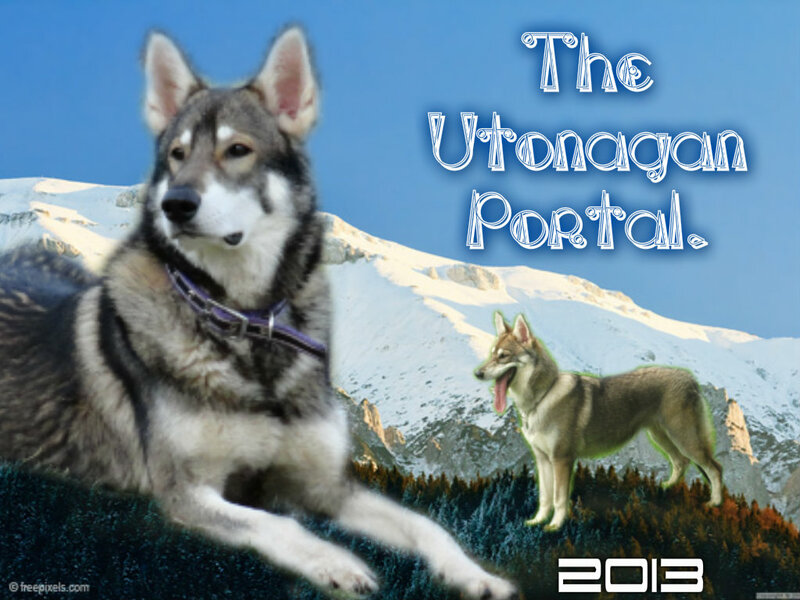 I am so excited as it has been sometime since I've had them around and even longer since we've had four legged kids. 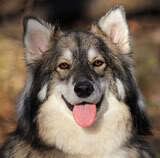 I don't think she liked having her photo taken, flash lights spooked her a bit but will take more when nanny two arrives. 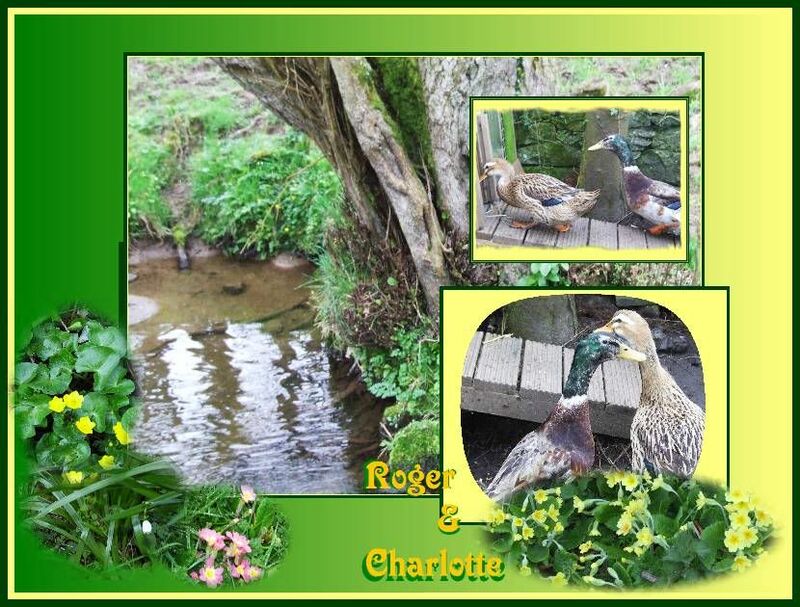 I have put a pic up of our two ducks too ( Roger and Charlotte ). Aw bless, they are lovely! I do like goats - their eyes fascinate me! Roger and Charlotte are right little romantics at the moment though she is not sitting yet as for Maggie May, I just wish she would hurry up. Apparently she had triplets last time . Her friend that is comming is a Golden Gurnsey one of my favourite breeds of goat, as you know June they and the old English goat were the ones I used to breed and show with one of my friends. The goldens are where I learnt about open stud books, they were crossed with the saanan to widen the gene pool, the resulting progeny were called Brittish Golden Gurnseys. They still open the stud book from time to time so I am told. Must say the knowledge has come in useful.